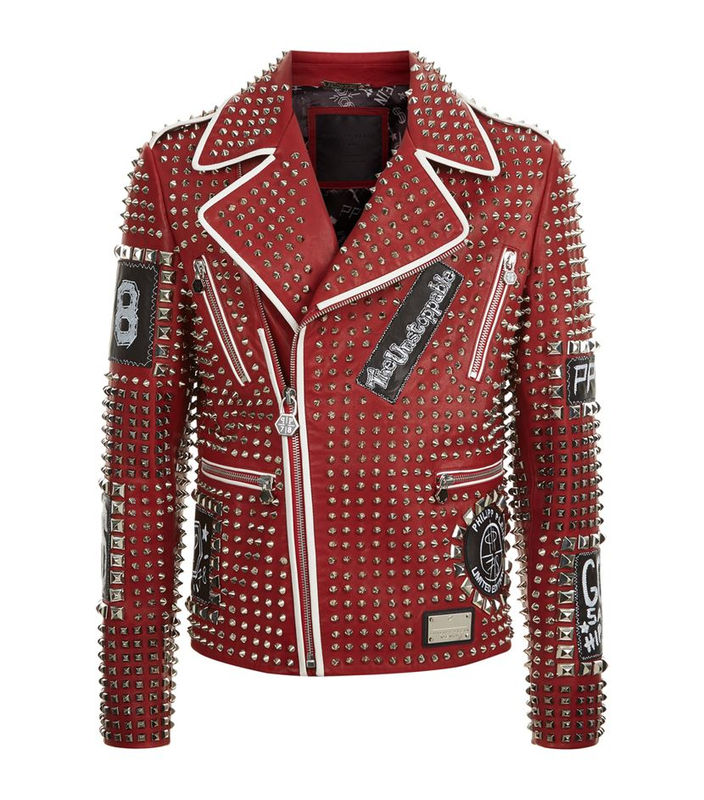 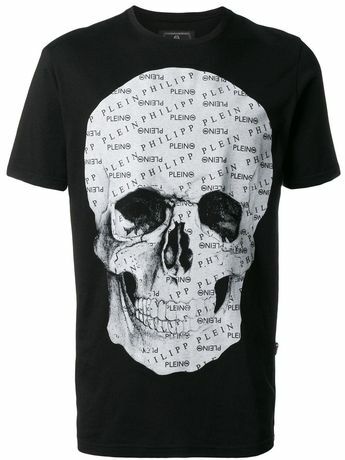 PHILIPP PLEIN. 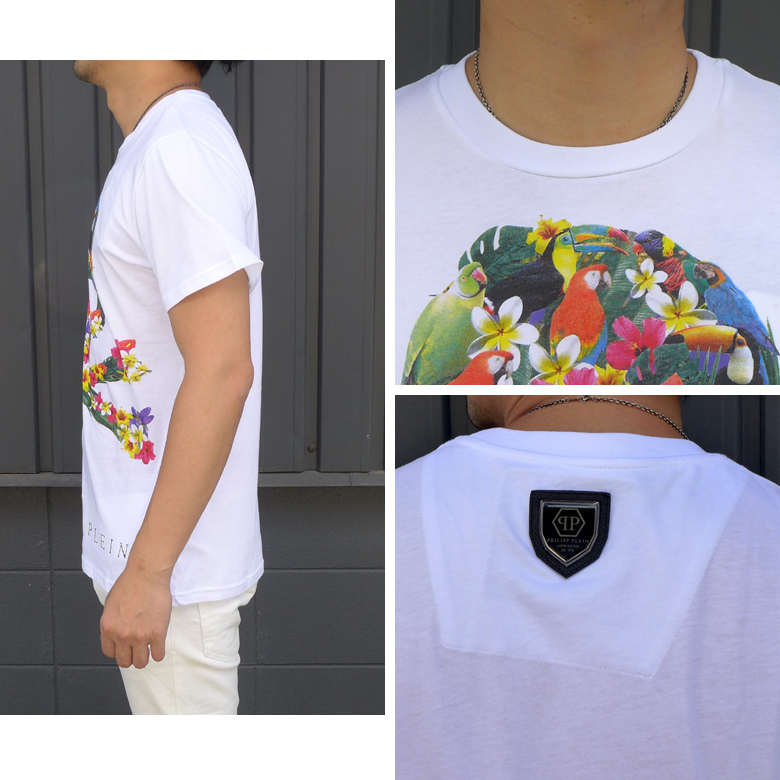 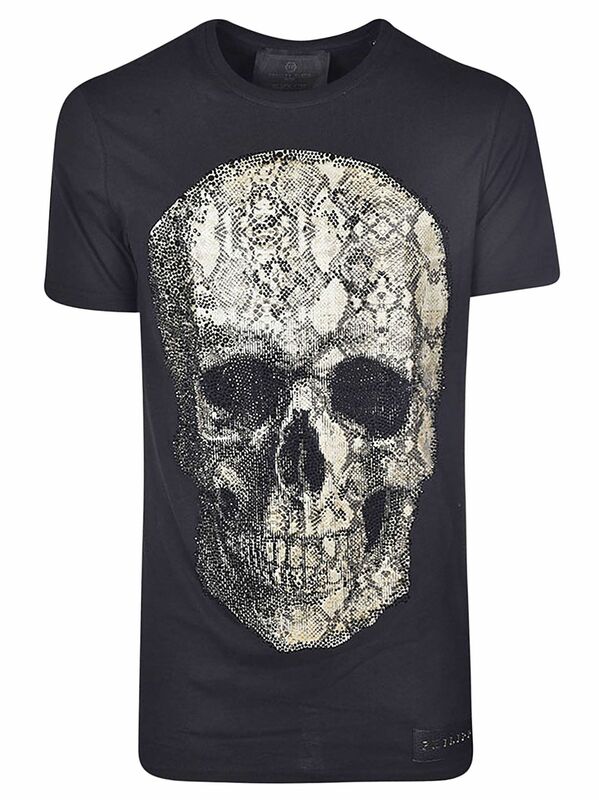 T-shirt Round Neck SS "Sadako"
... print with a signature skull detail and logo print. 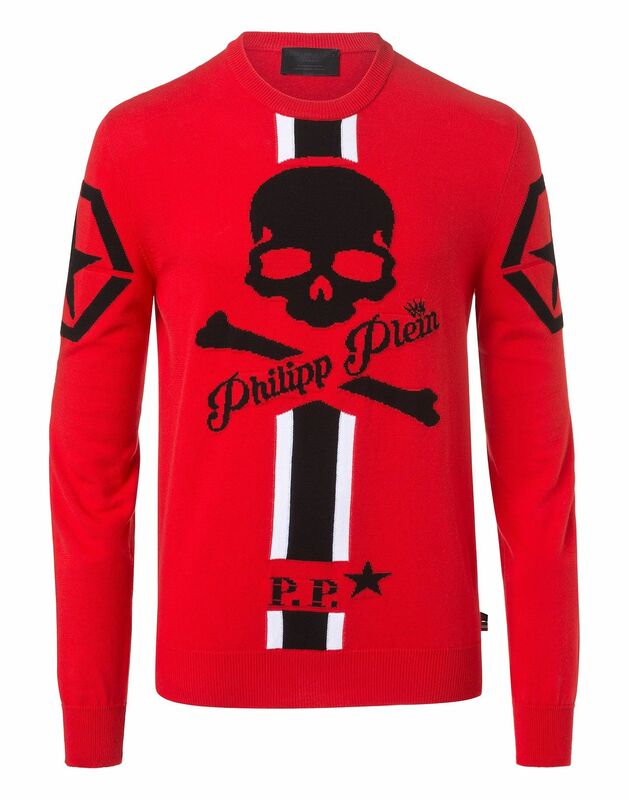 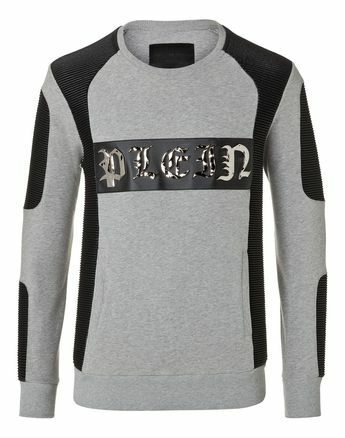 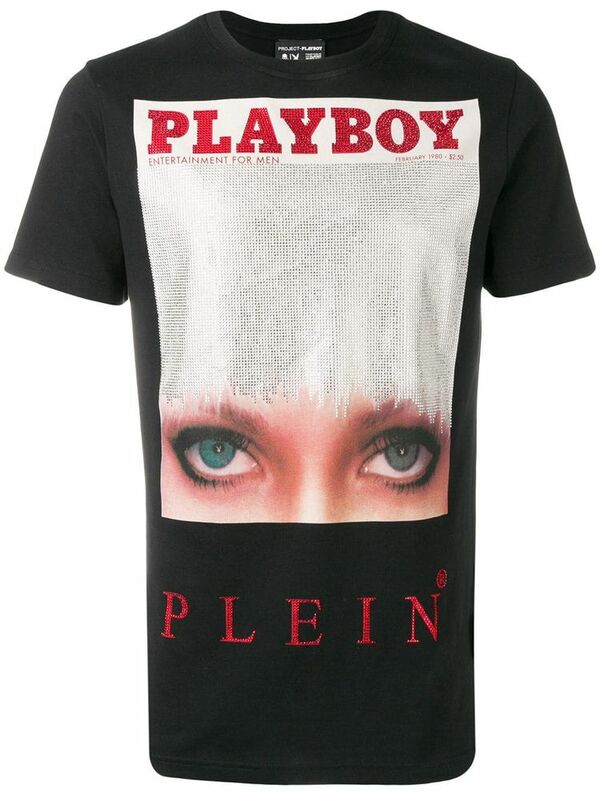 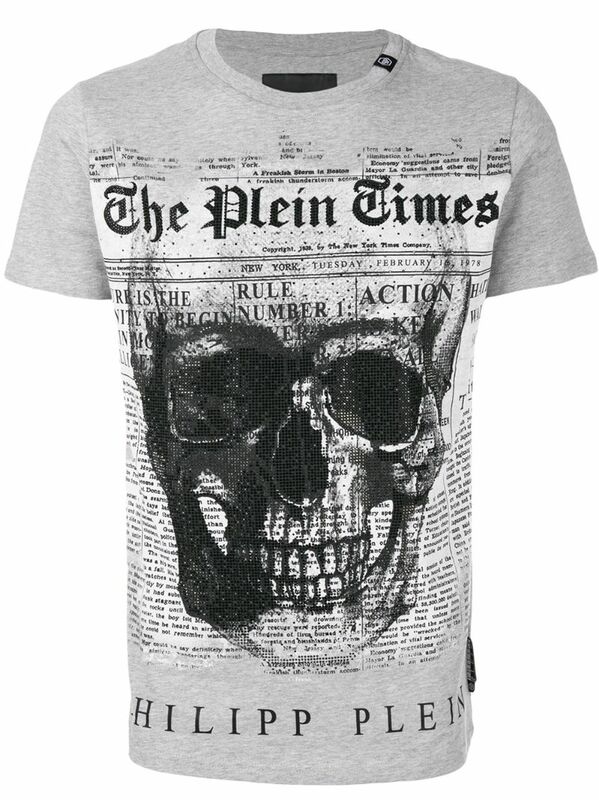 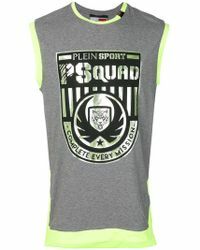 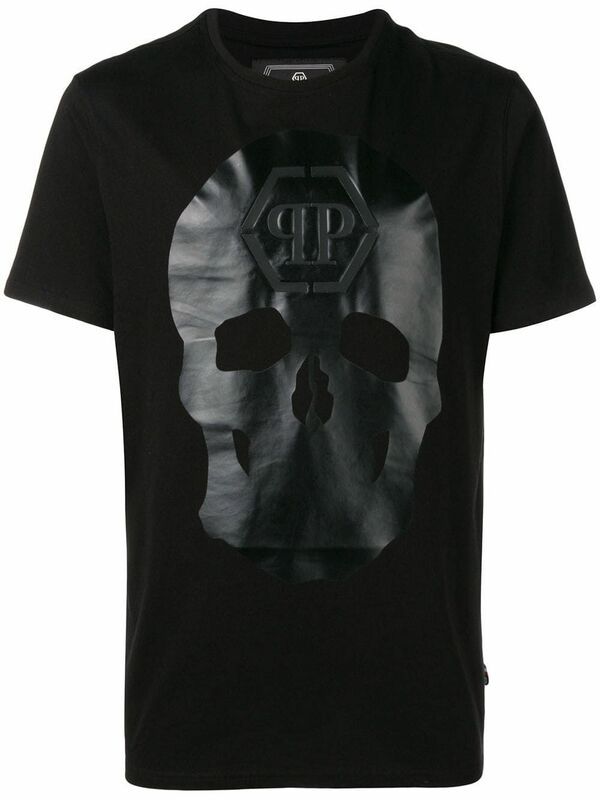 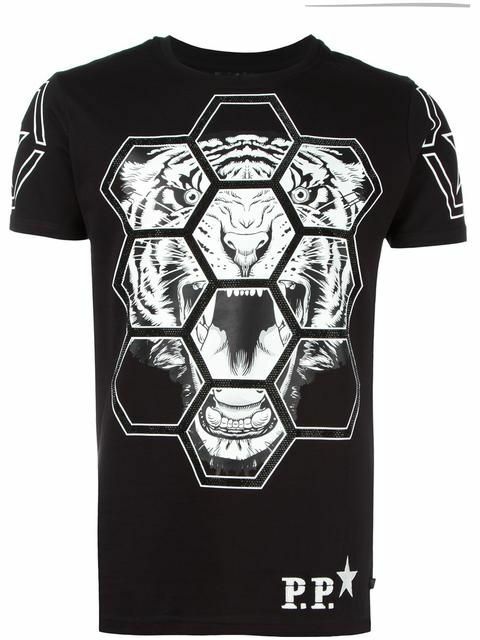 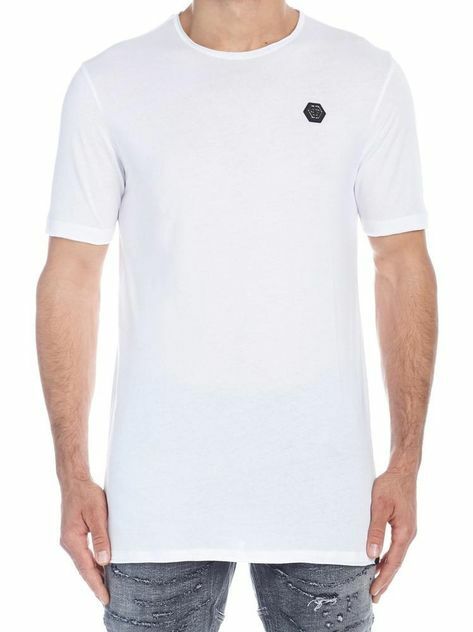 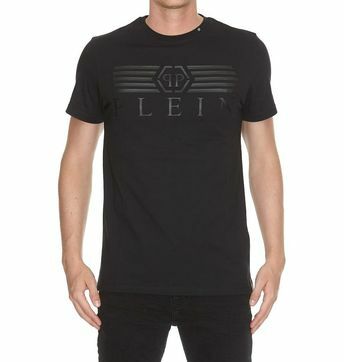 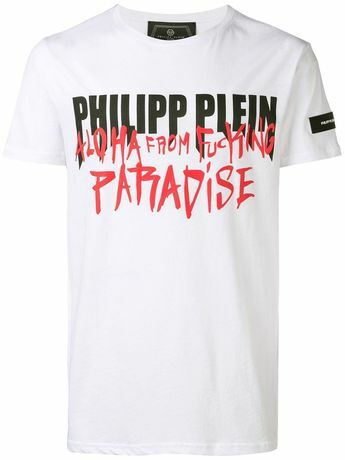 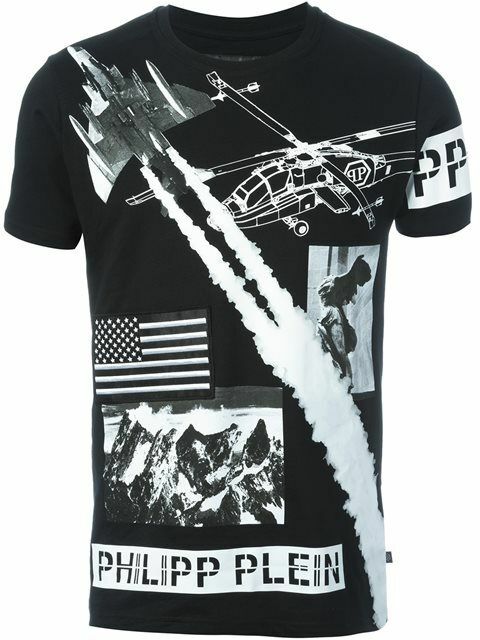 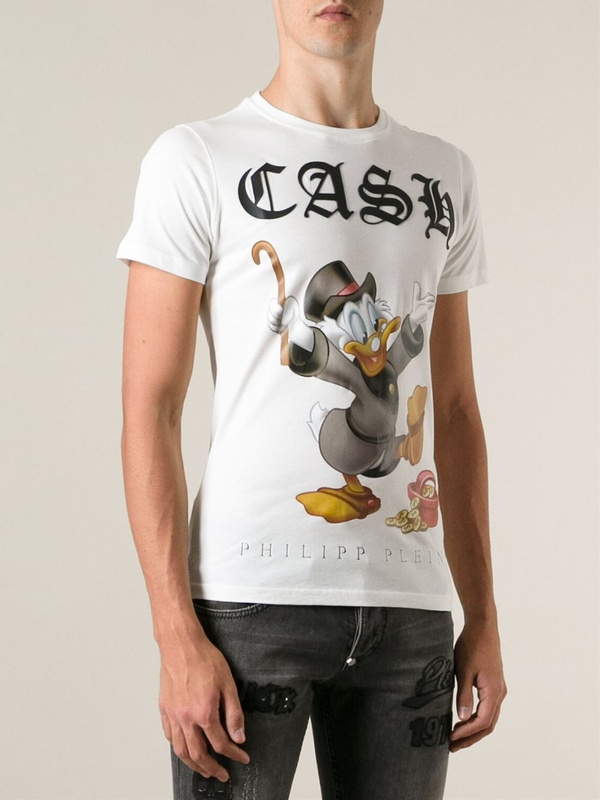 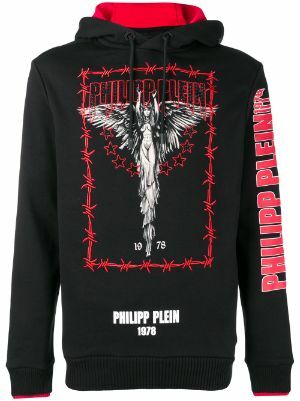 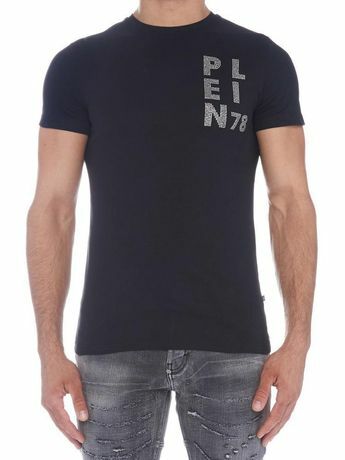 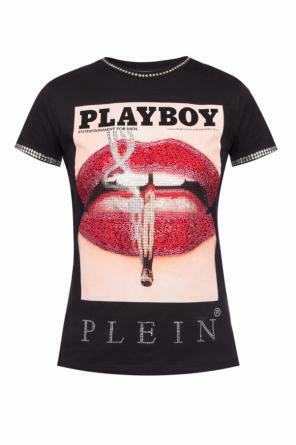 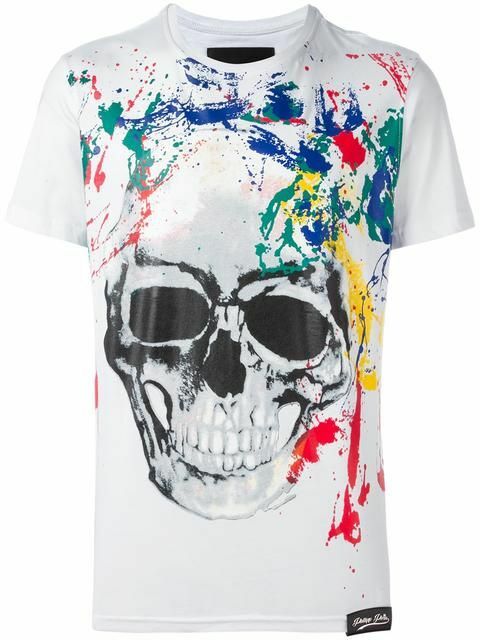 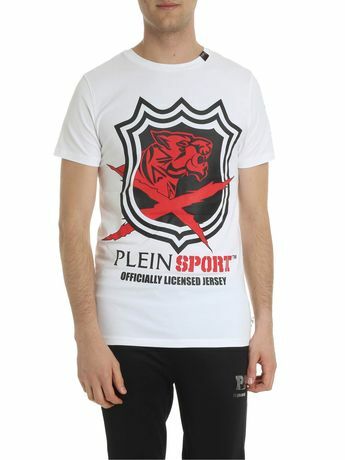 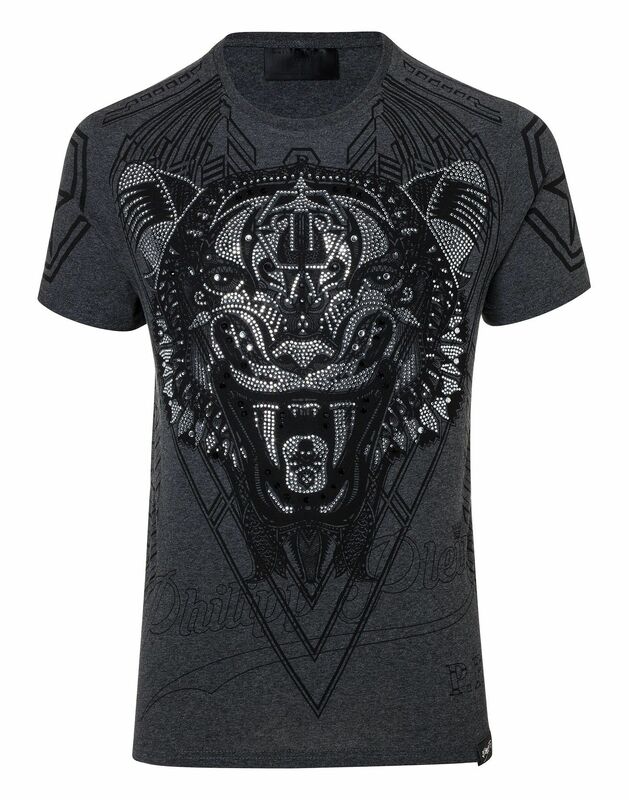 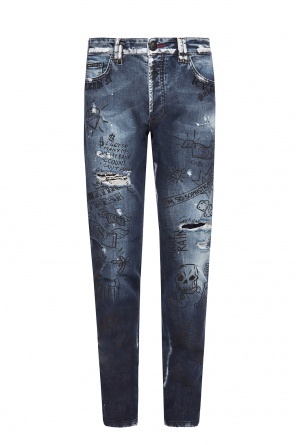 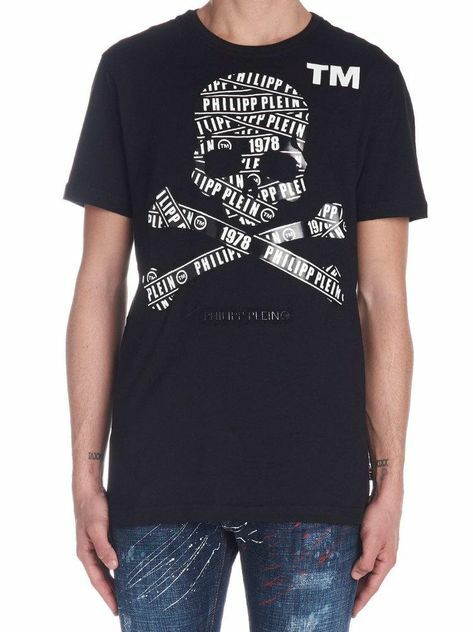 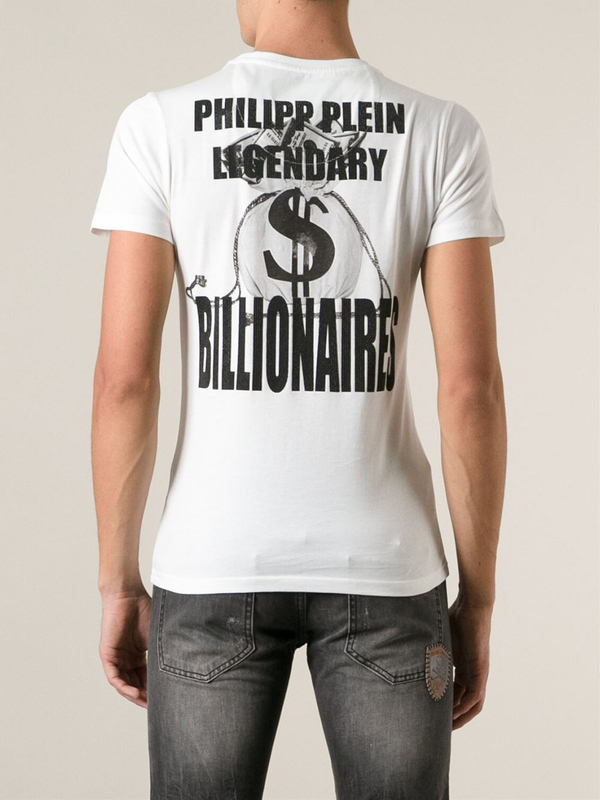 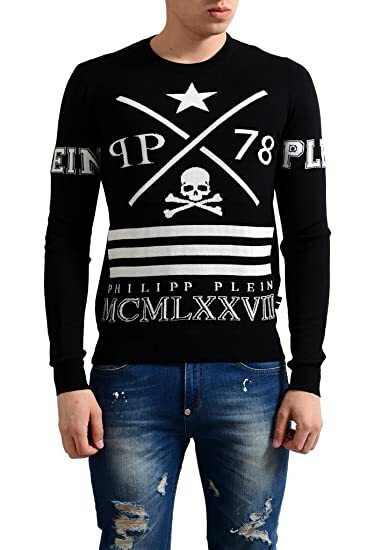 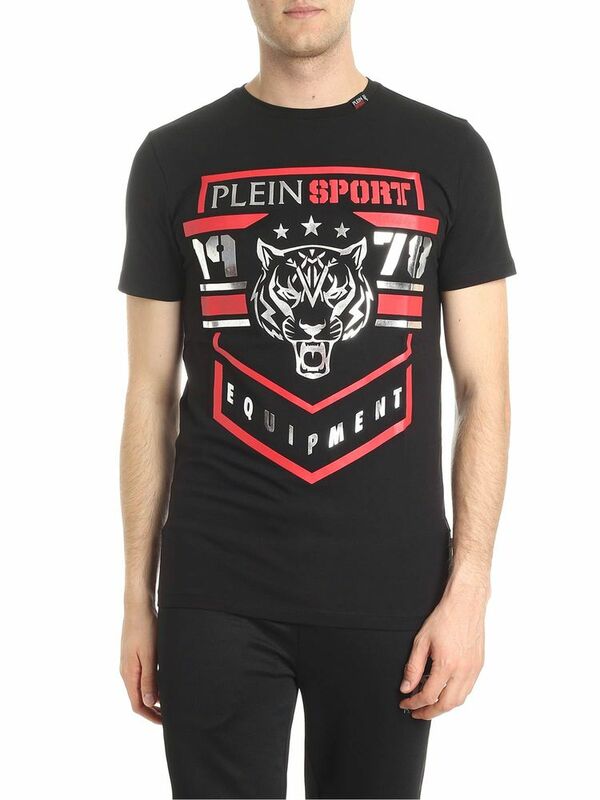 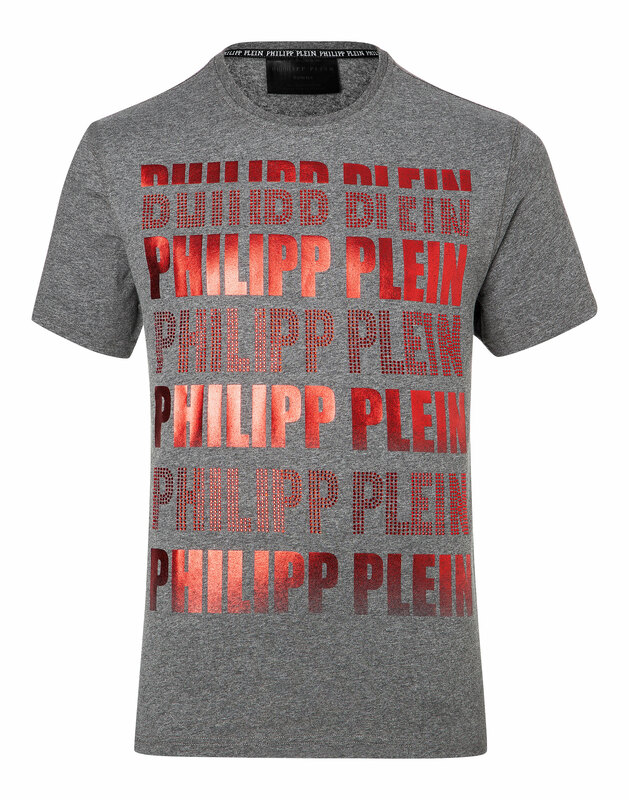 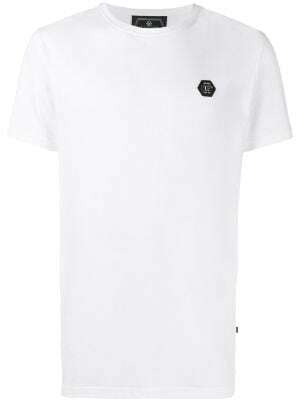 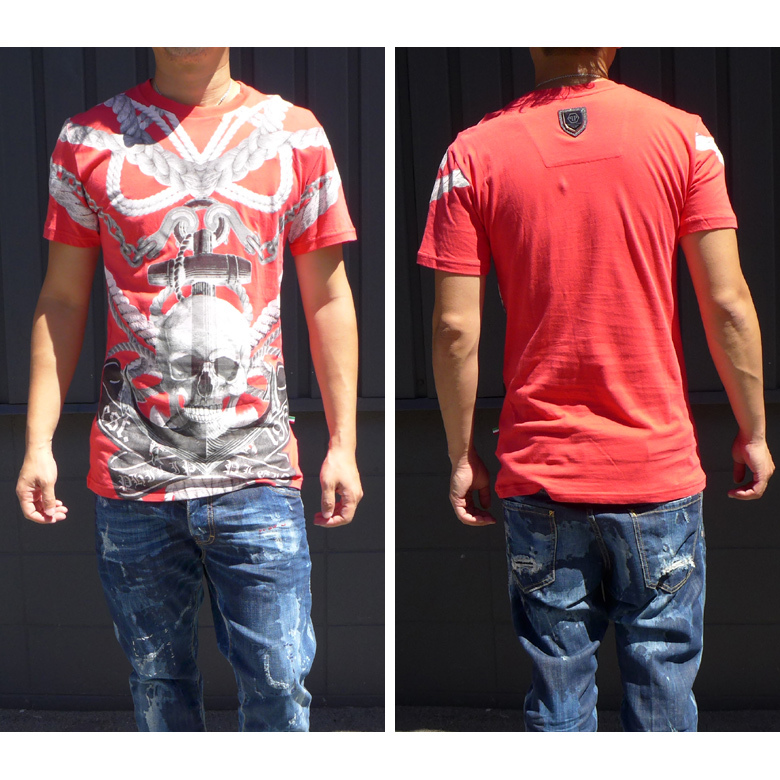 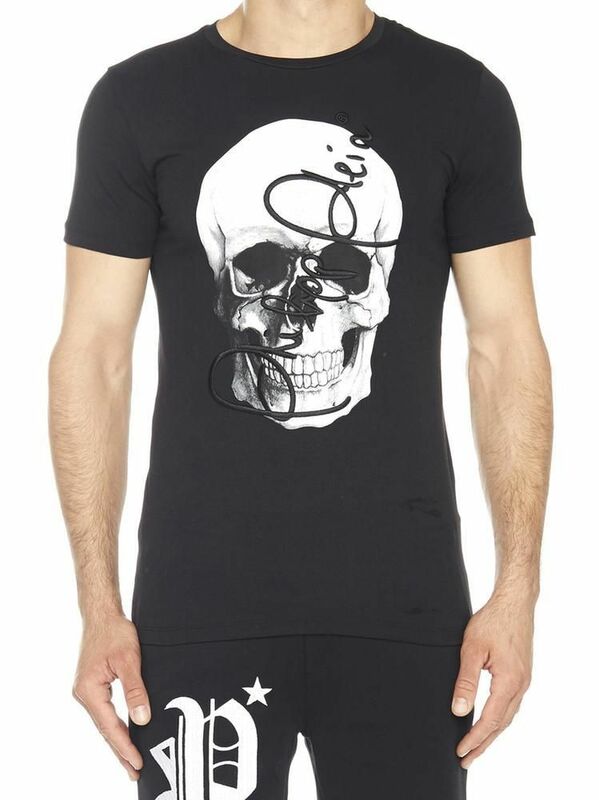 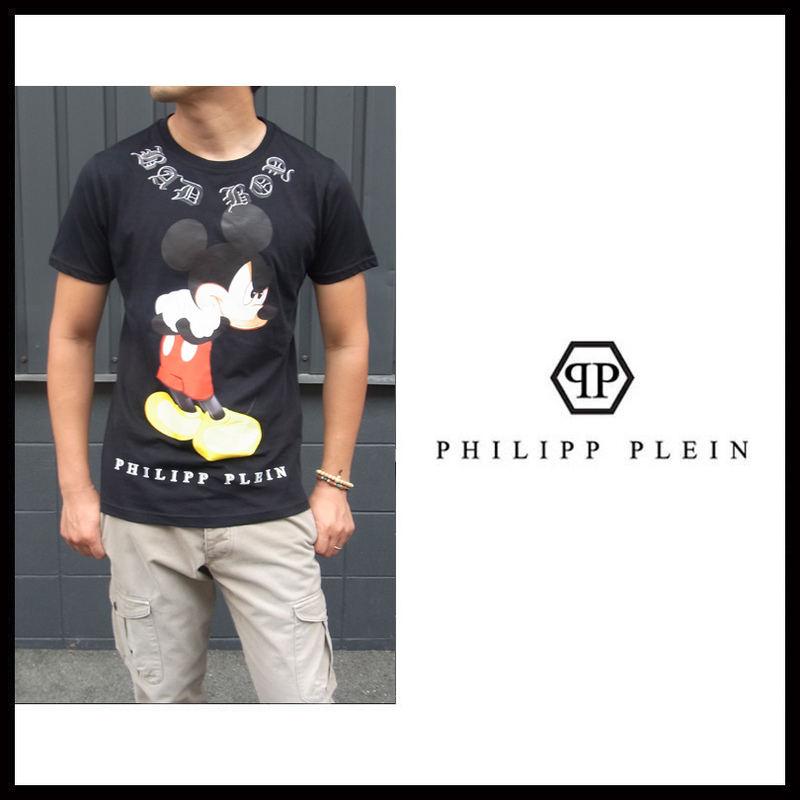 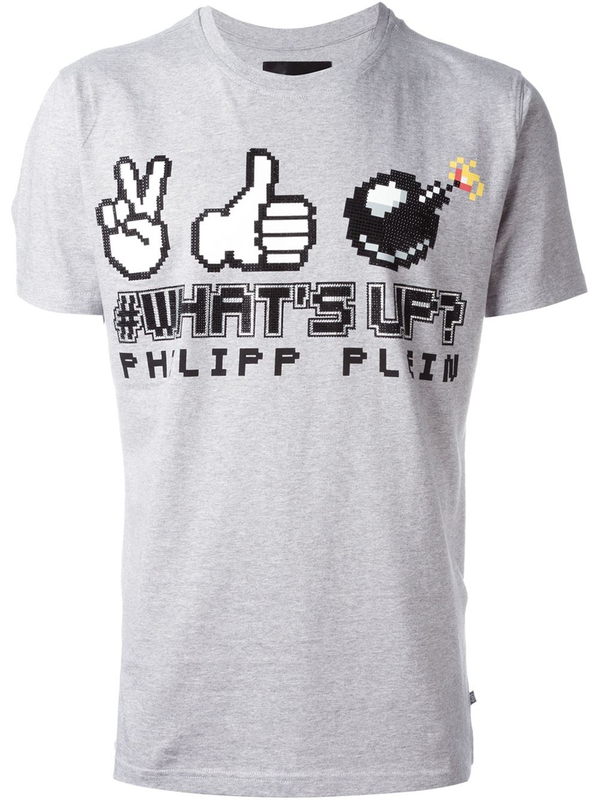 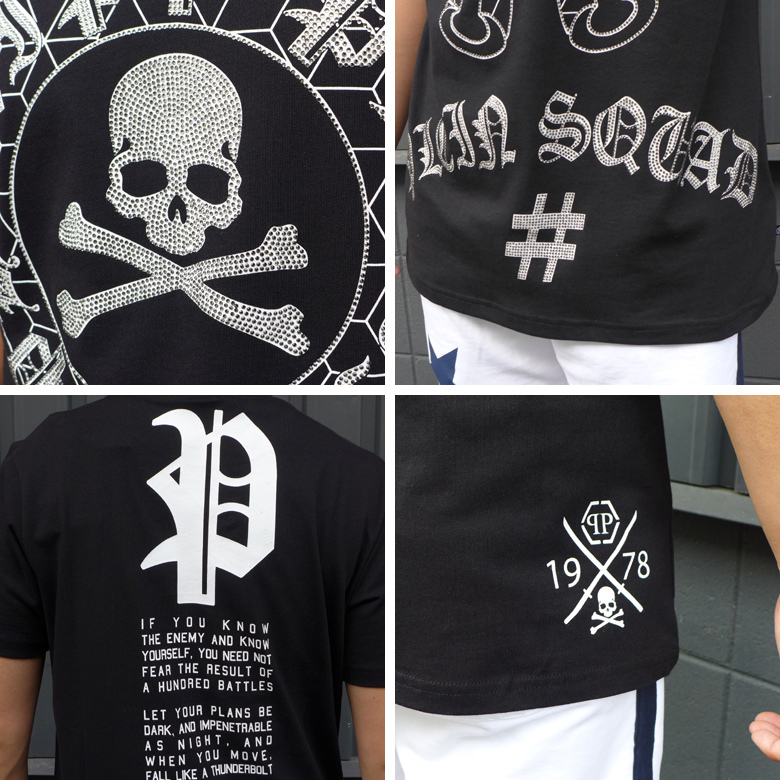 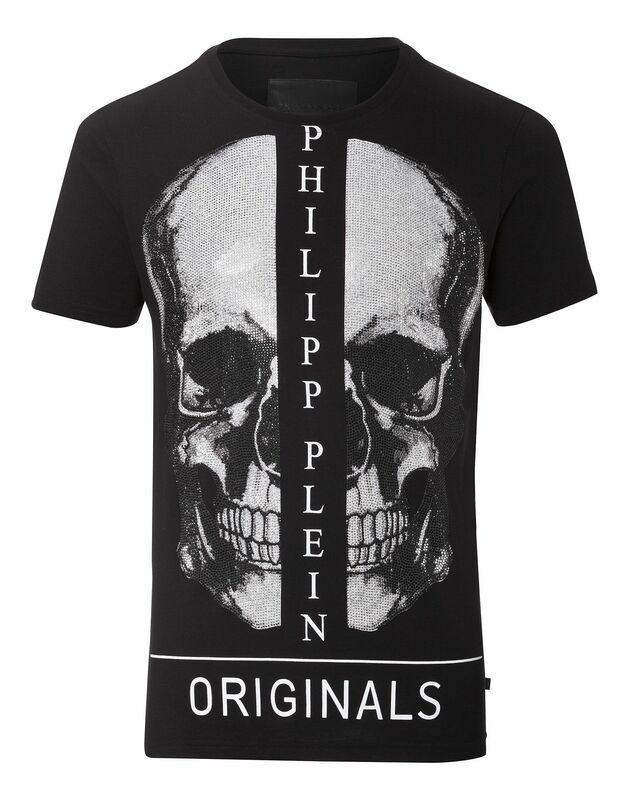 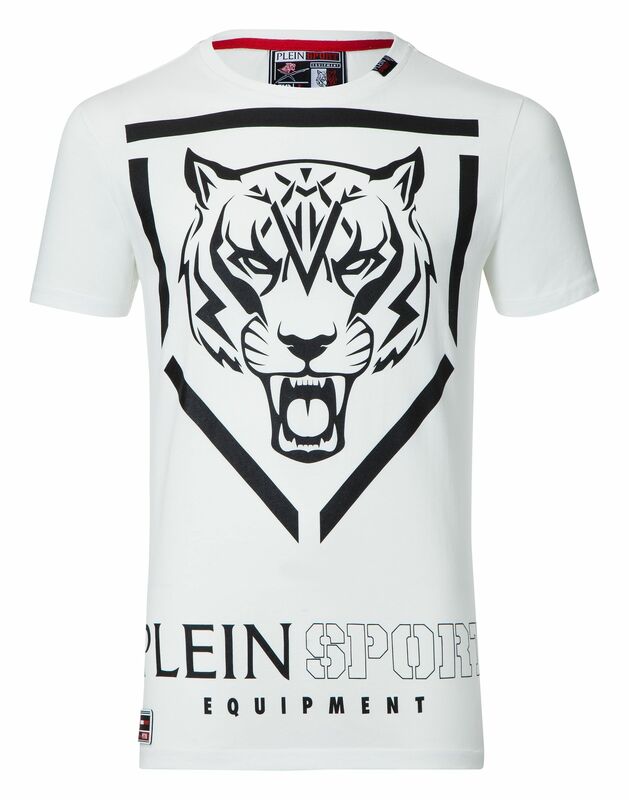 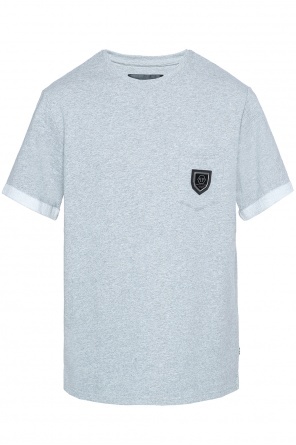 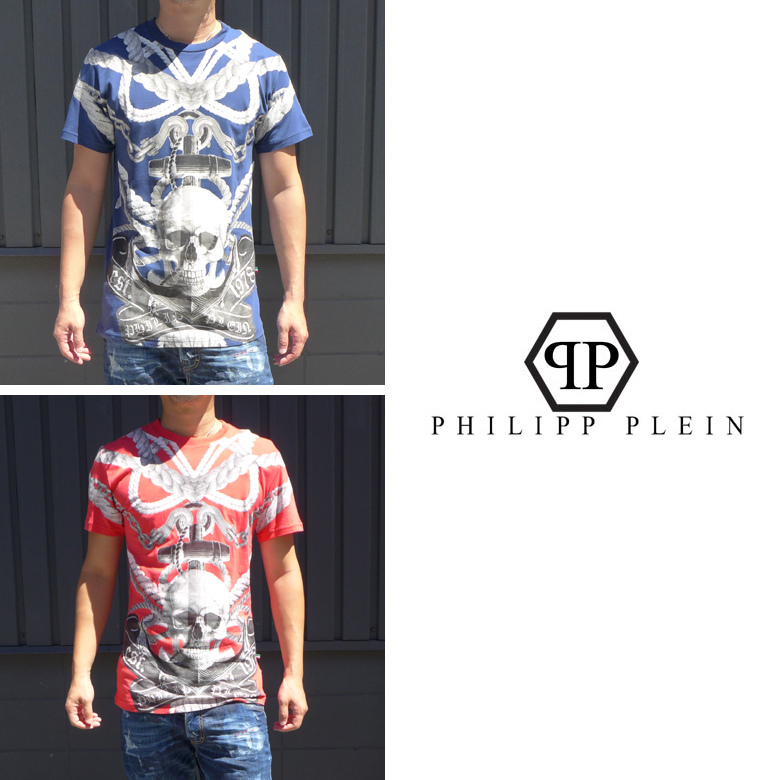 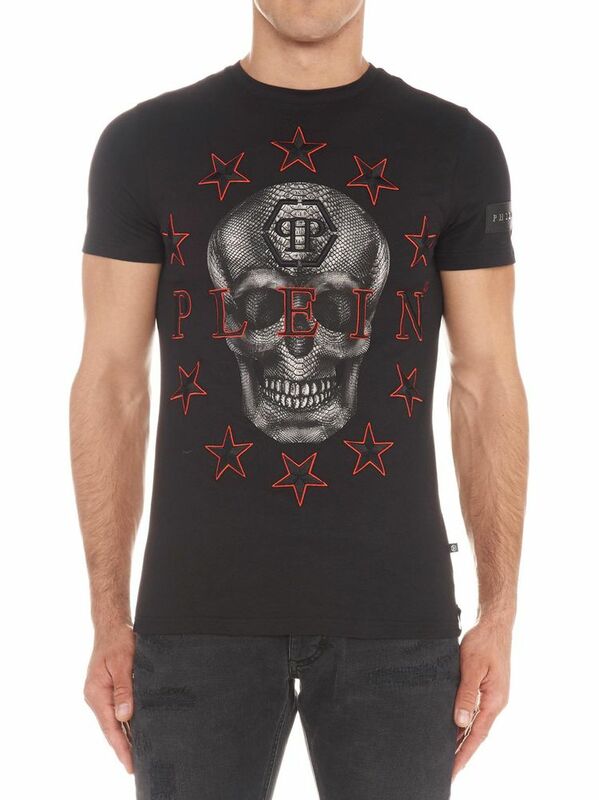 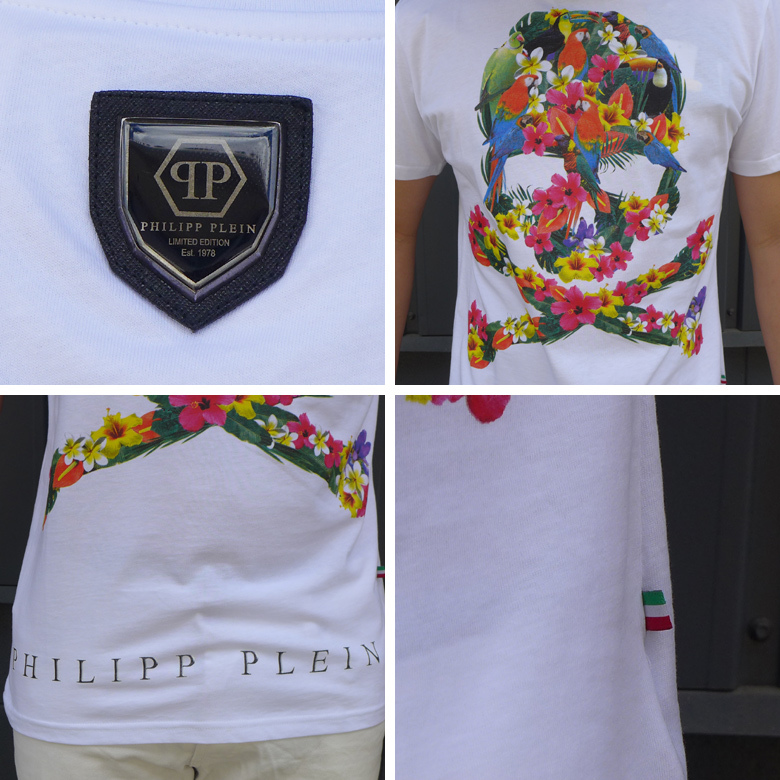 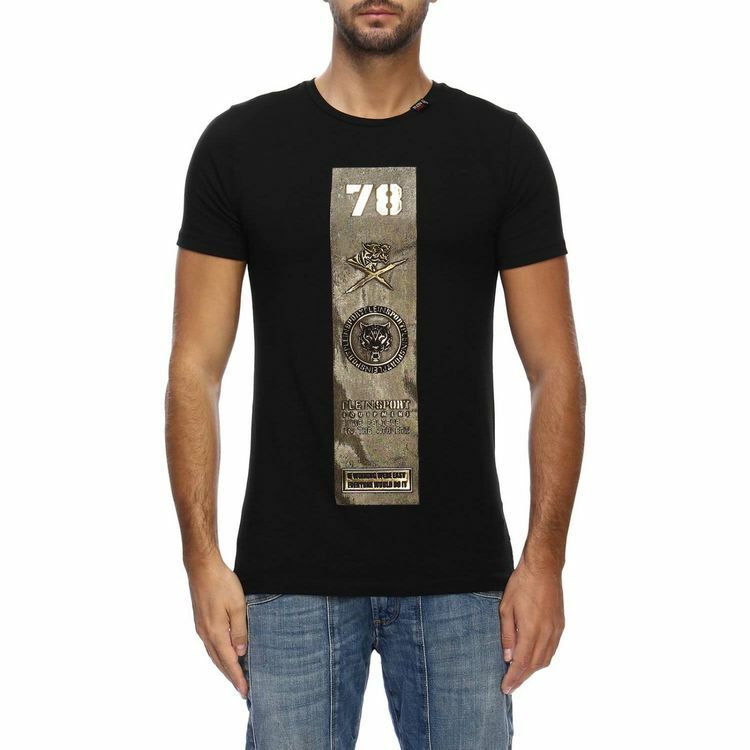 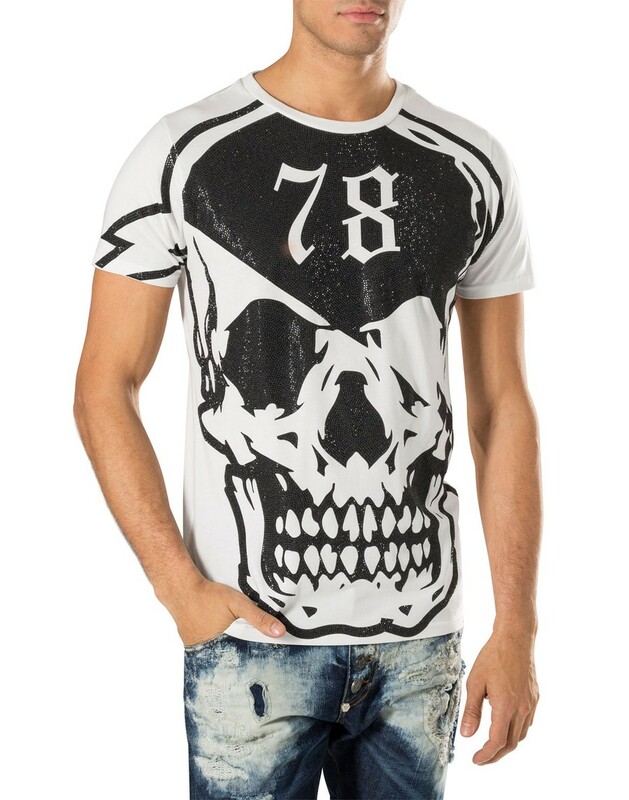 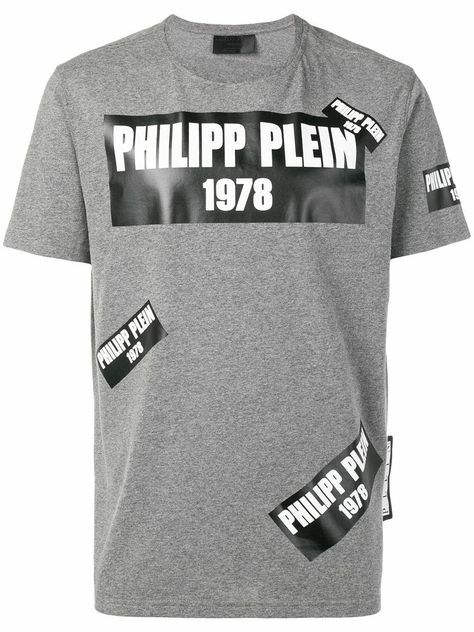 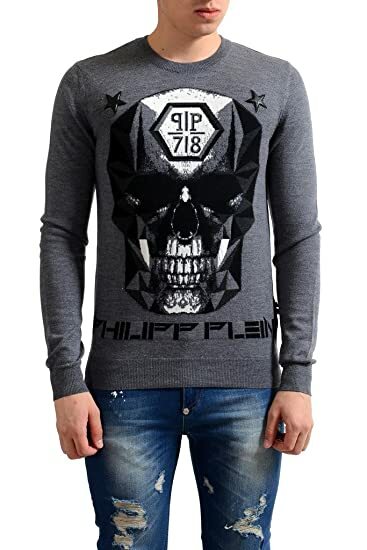 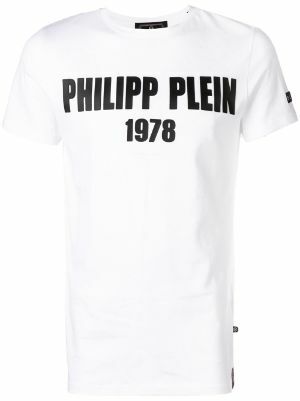 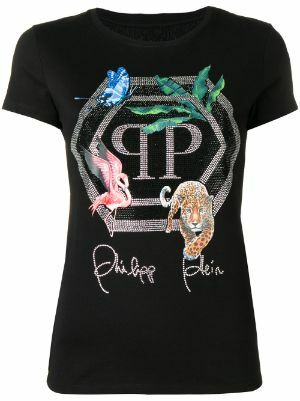 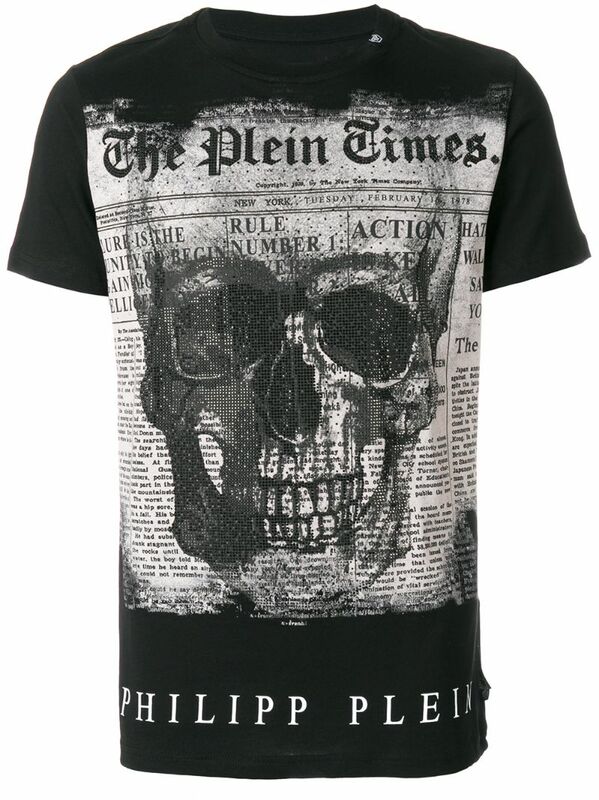 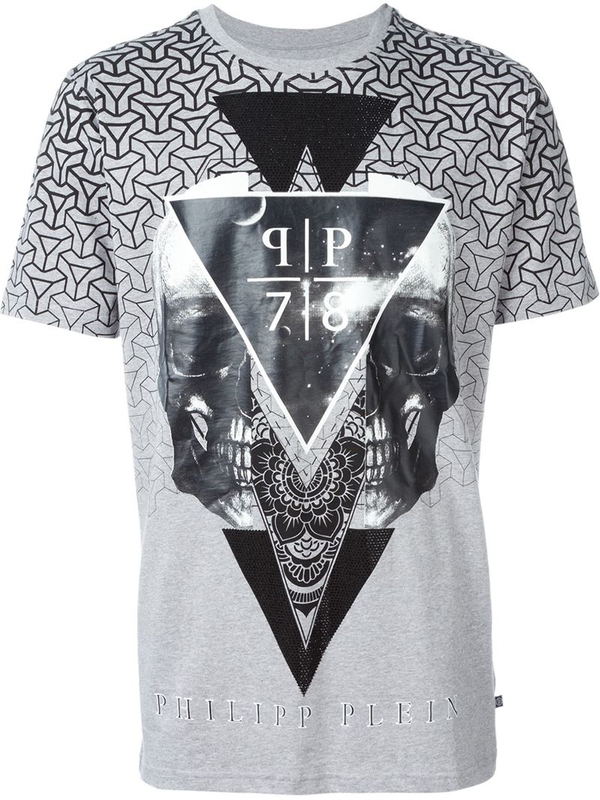 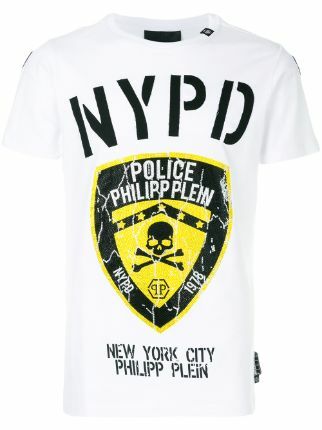 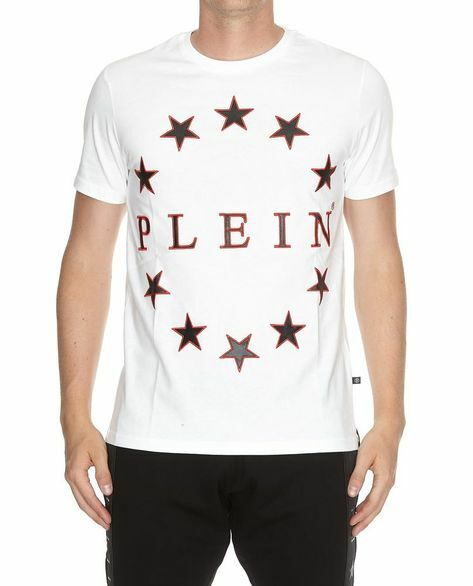 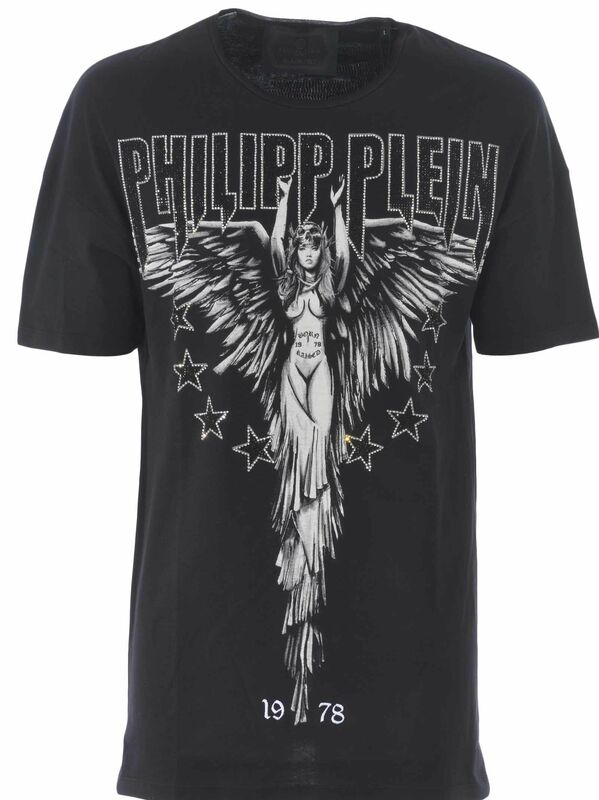 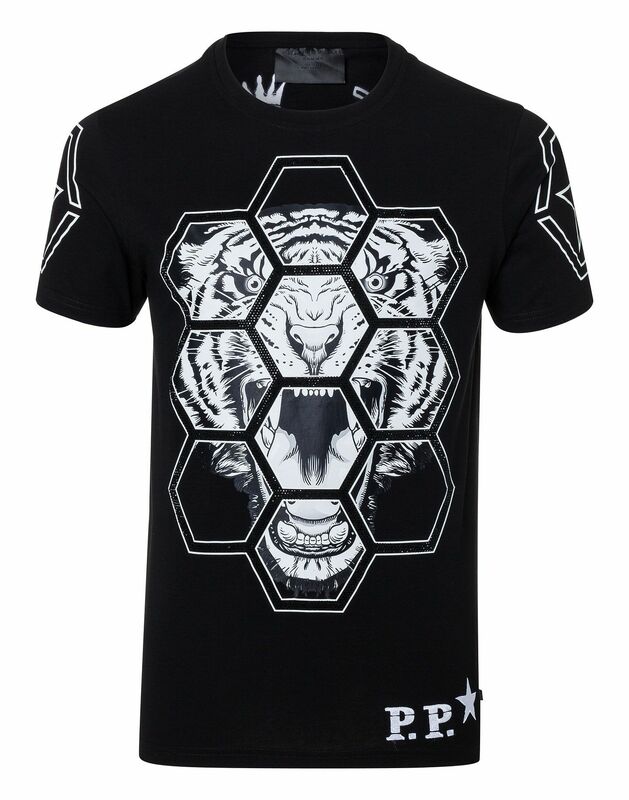 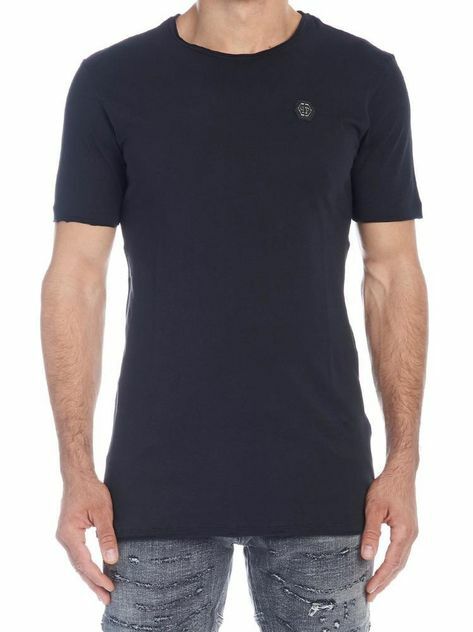 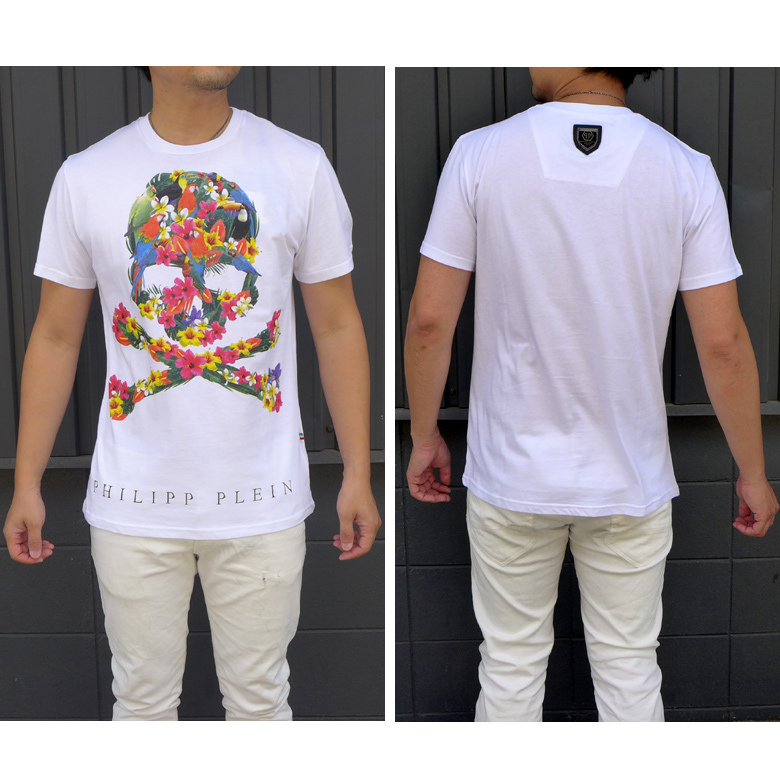 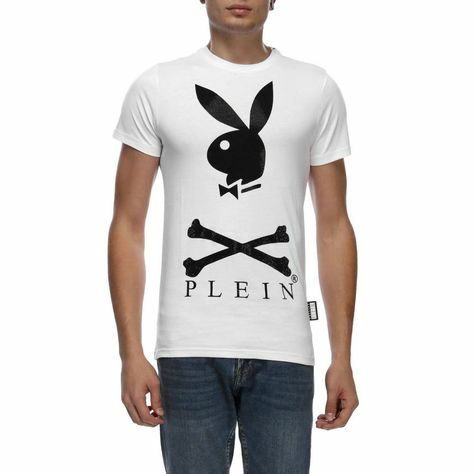 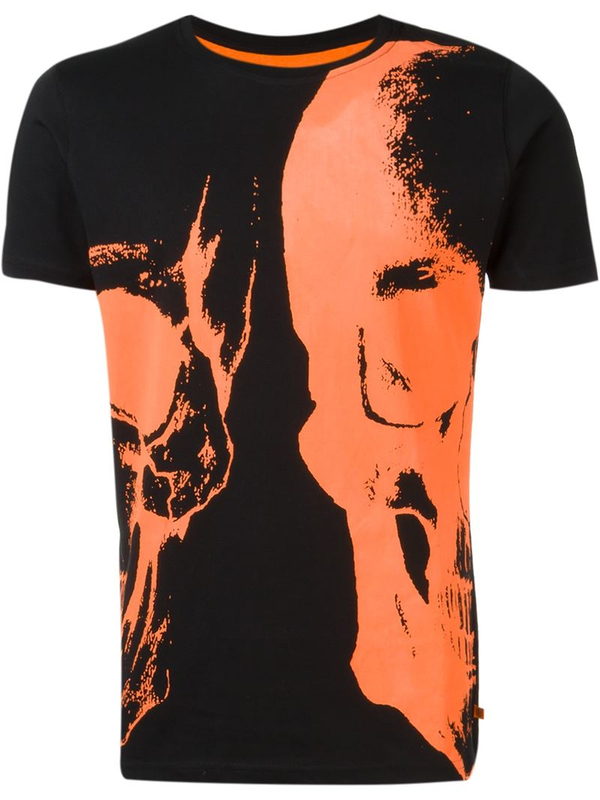 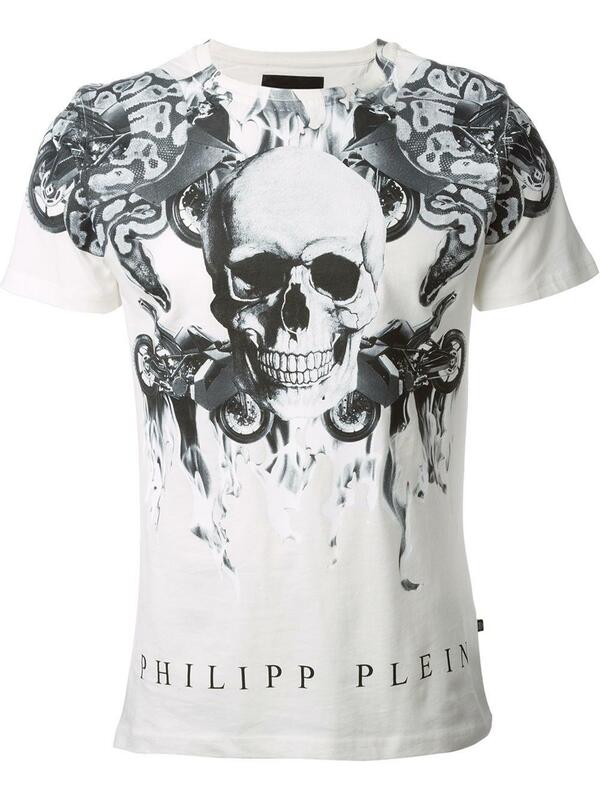 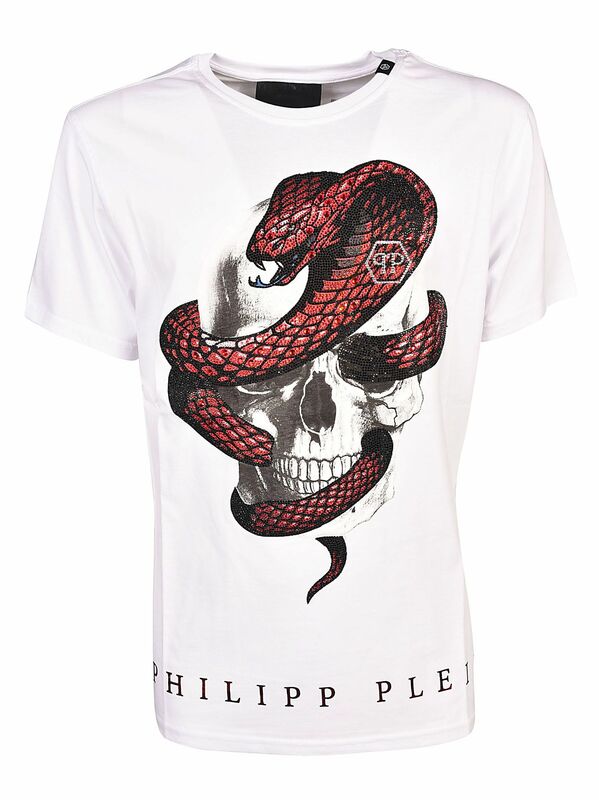 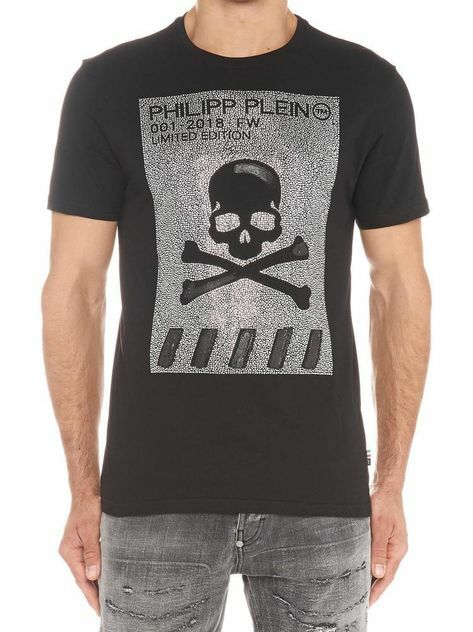 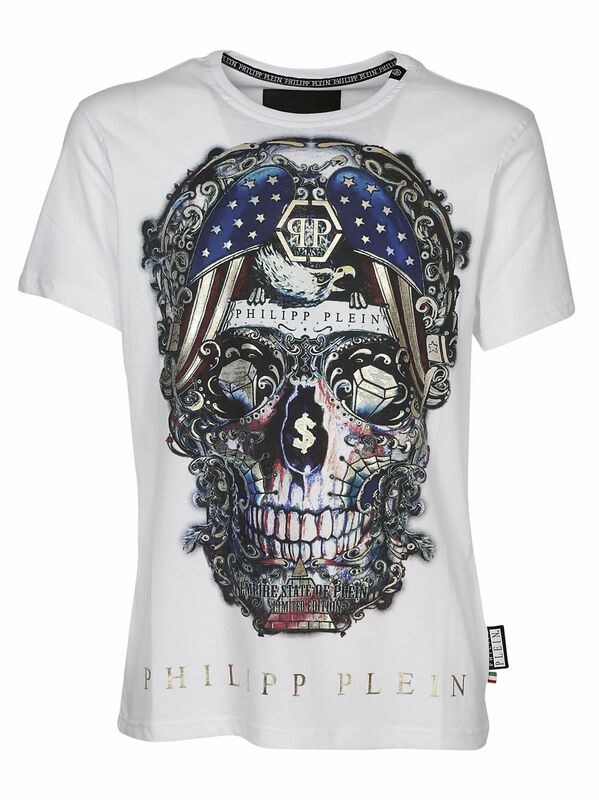 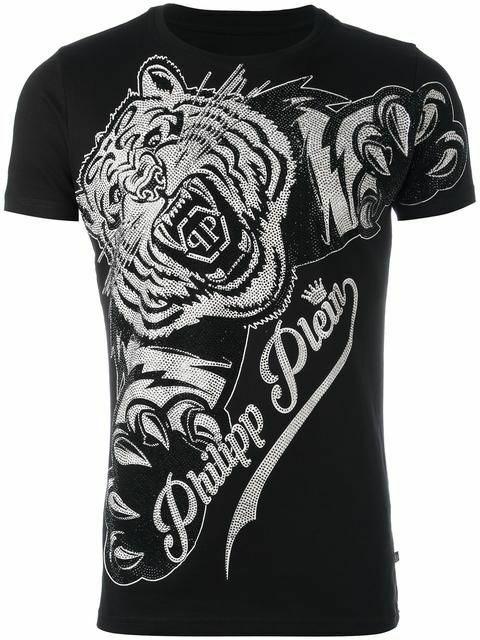 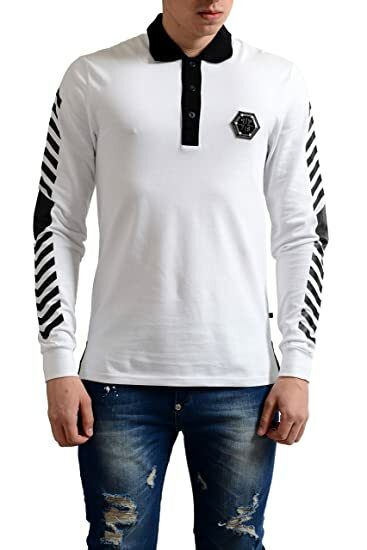 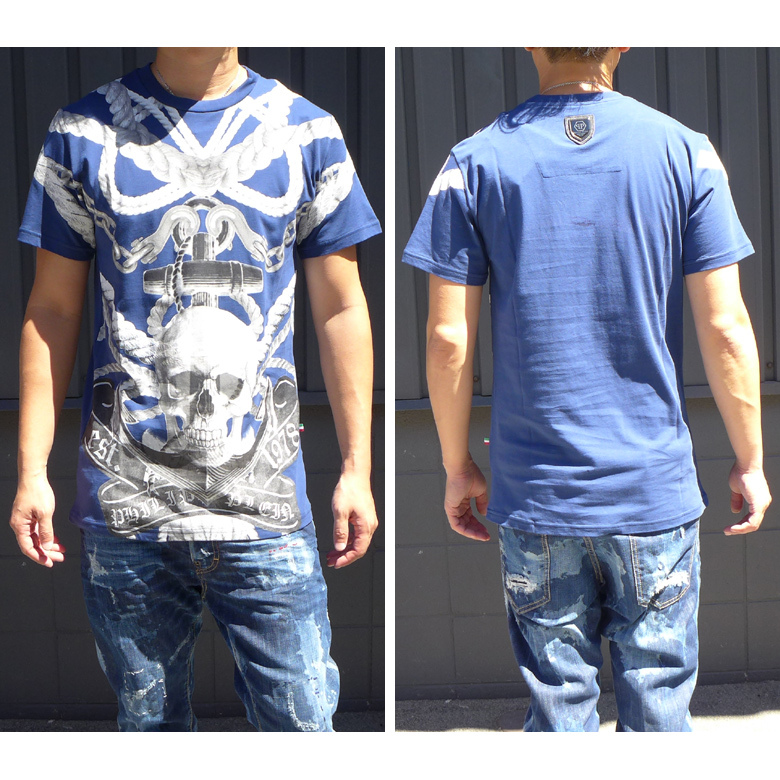 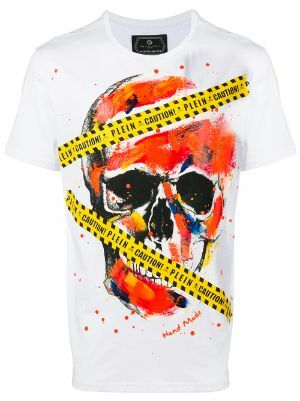 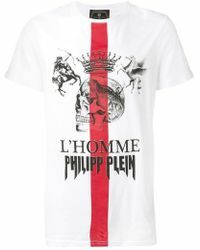 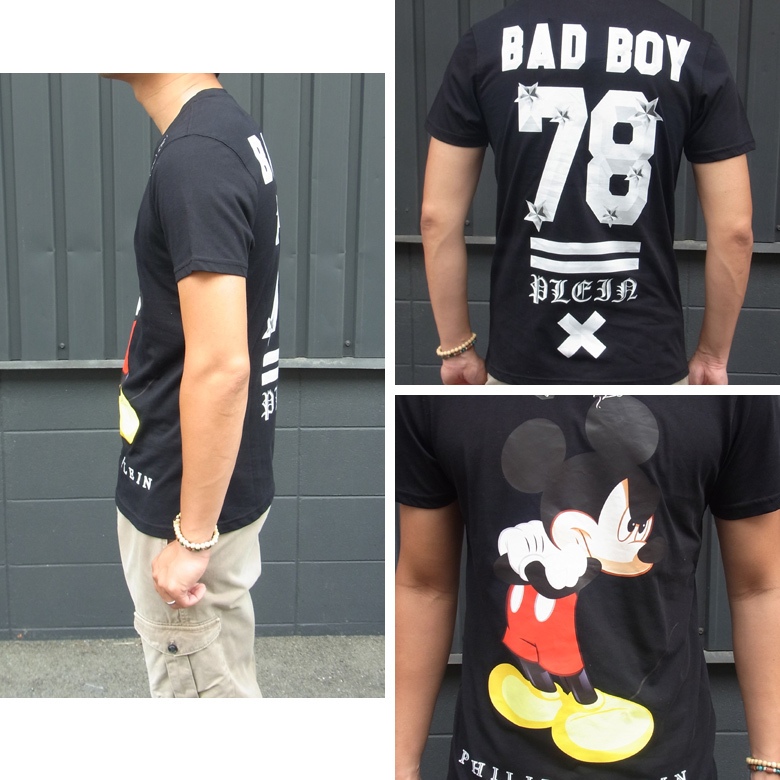 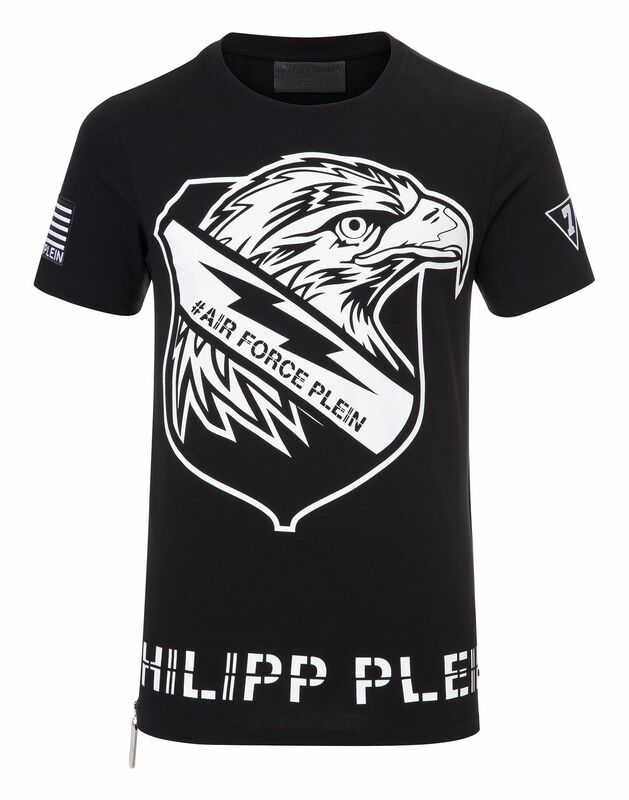 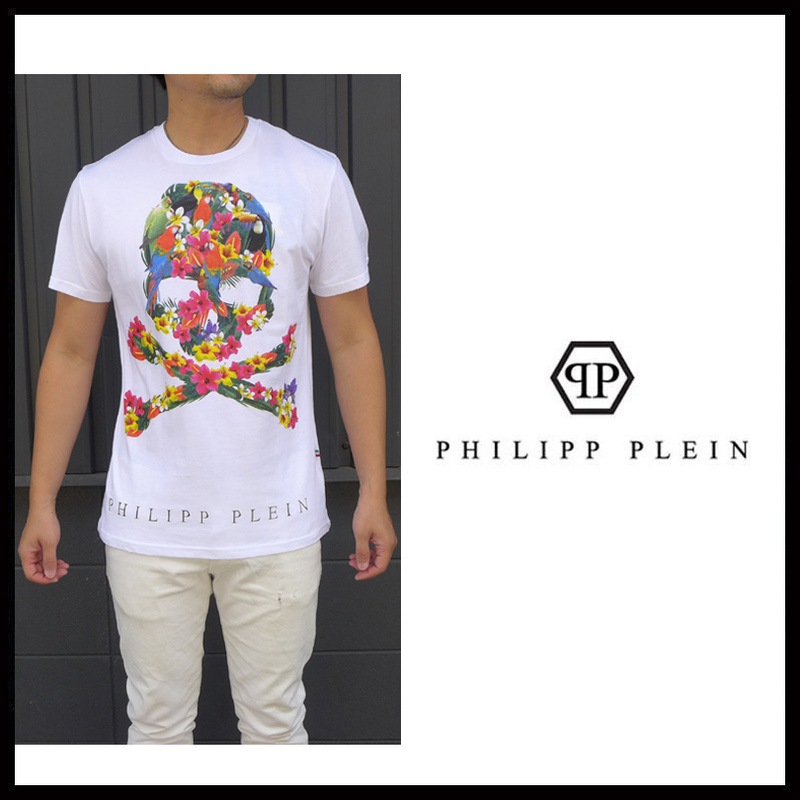 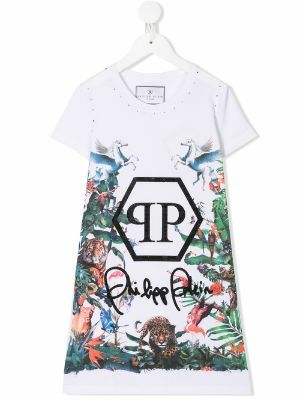 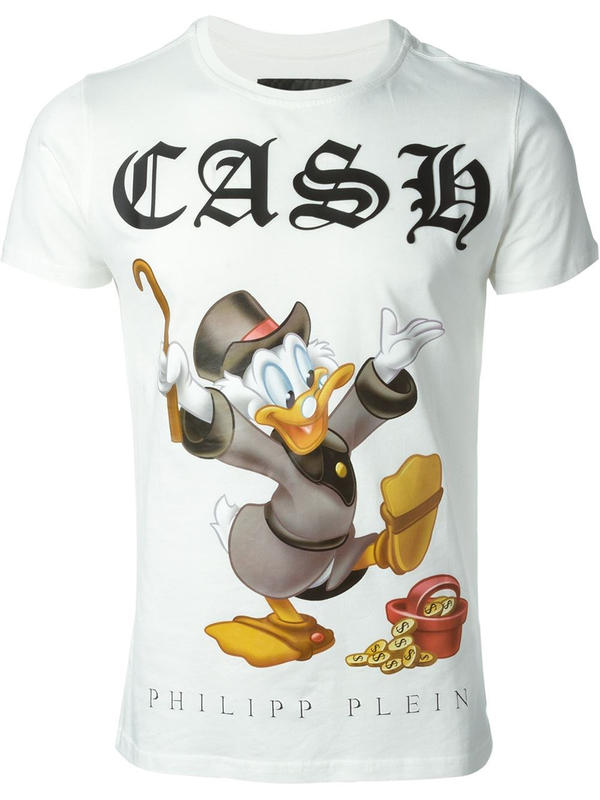 This Philipp Plein T-shirt also features a round neck, short sleeves, a straight hem and a slim fit.